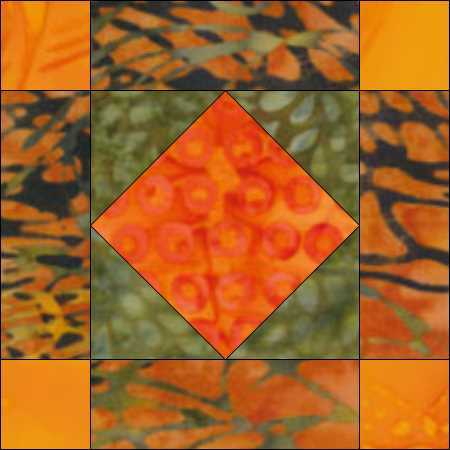 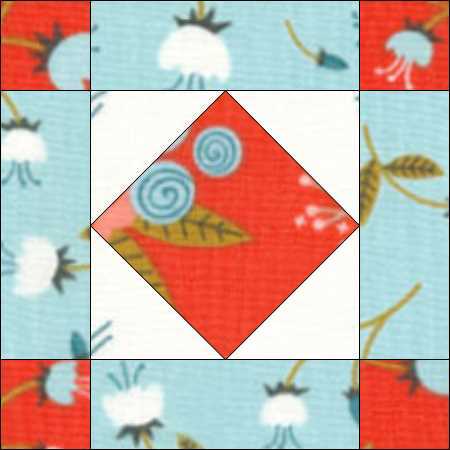 New Album is very simple block – a plain Square-in-a-Square block with a border. 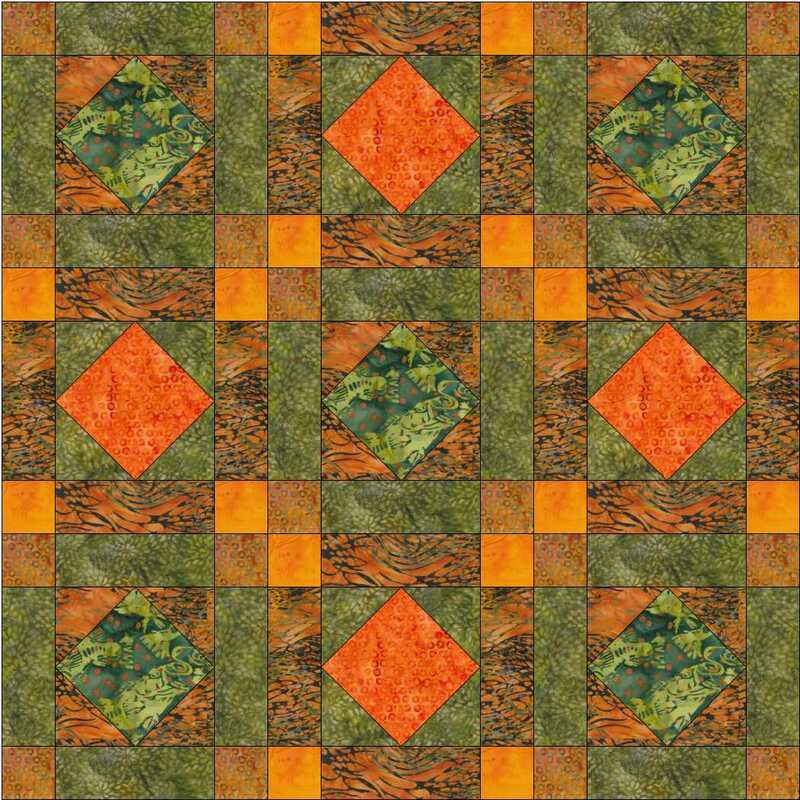 You can download the instructions here. 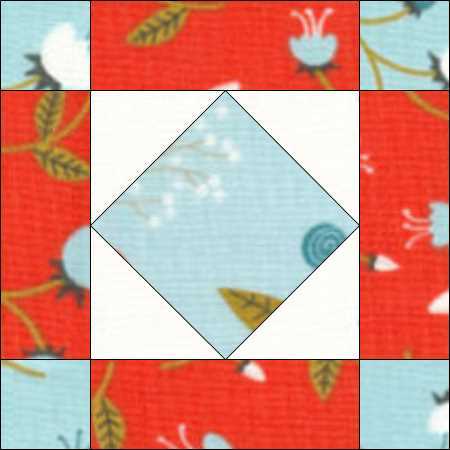 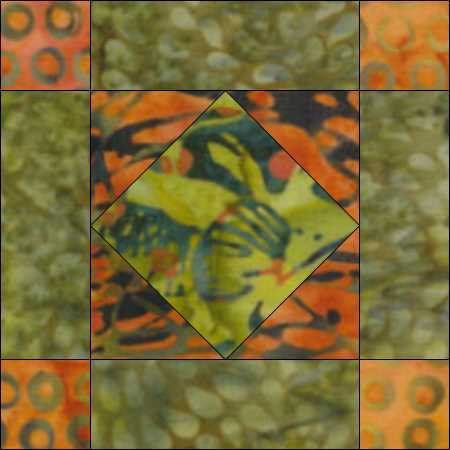 The centre square is an ideal opportunity for ‘fussy cutting’ your print fabric (it doesn’t show too well on this snapshot from EQ) and you can do the same in the smaller cornerstones of the border. 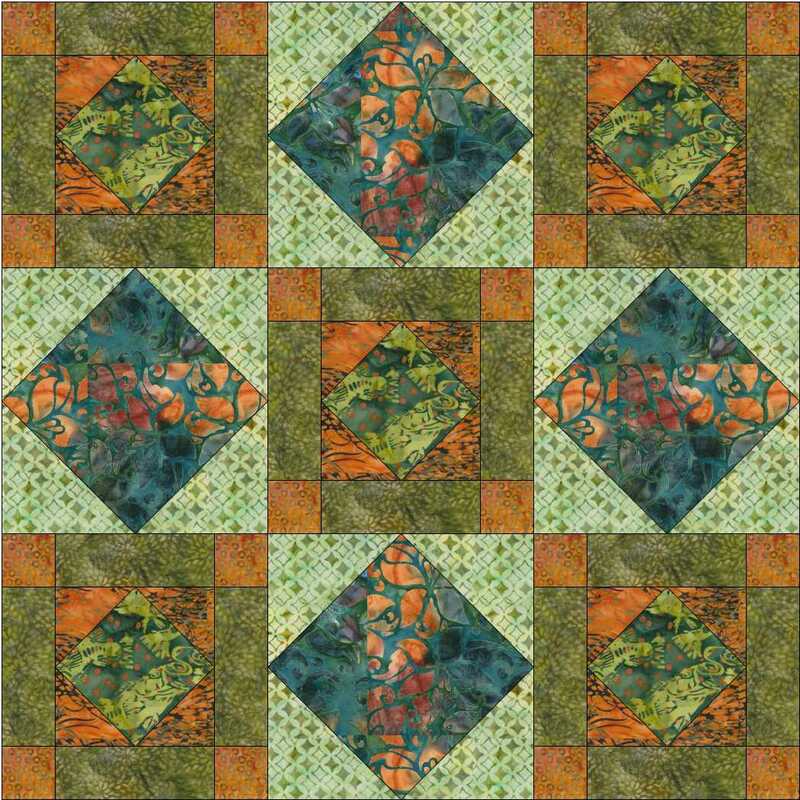 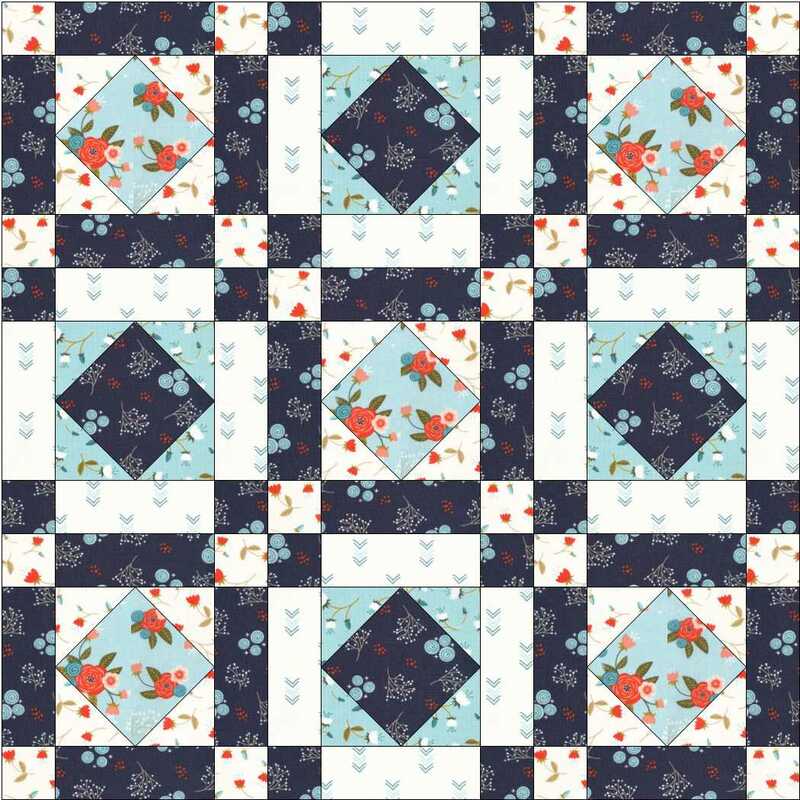 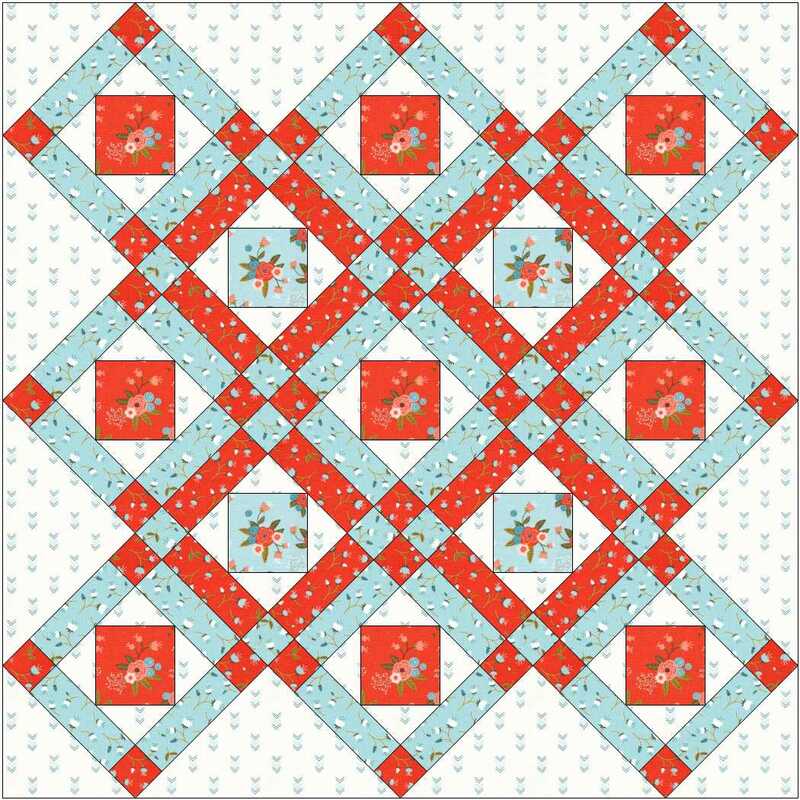 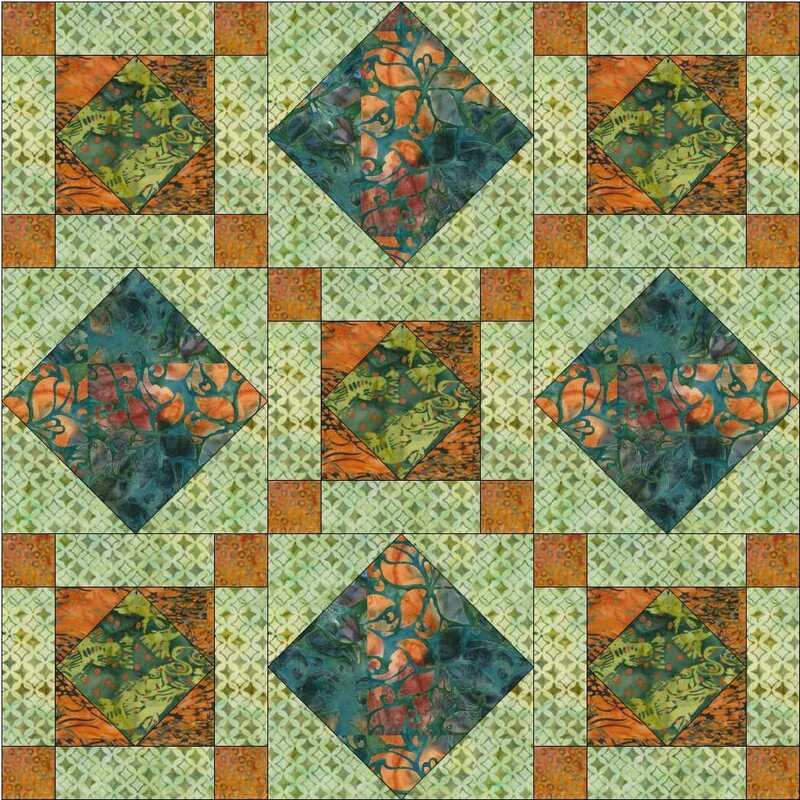 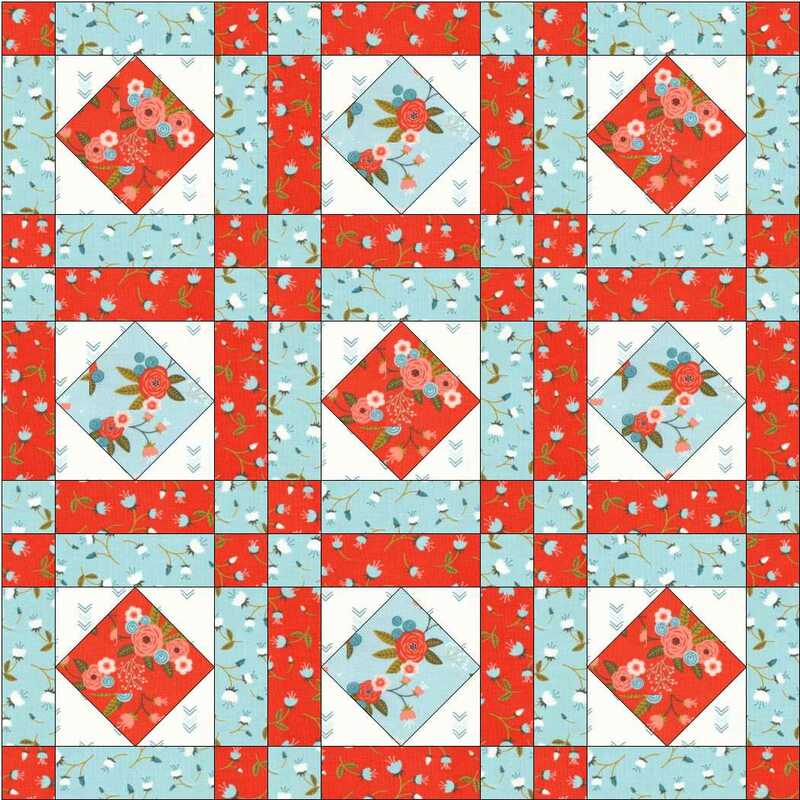 This entry was posted in beginners patchwork, colour play, Electric Quilt, free pattern, patchwork patterns on May 4, 2017 by Chris.